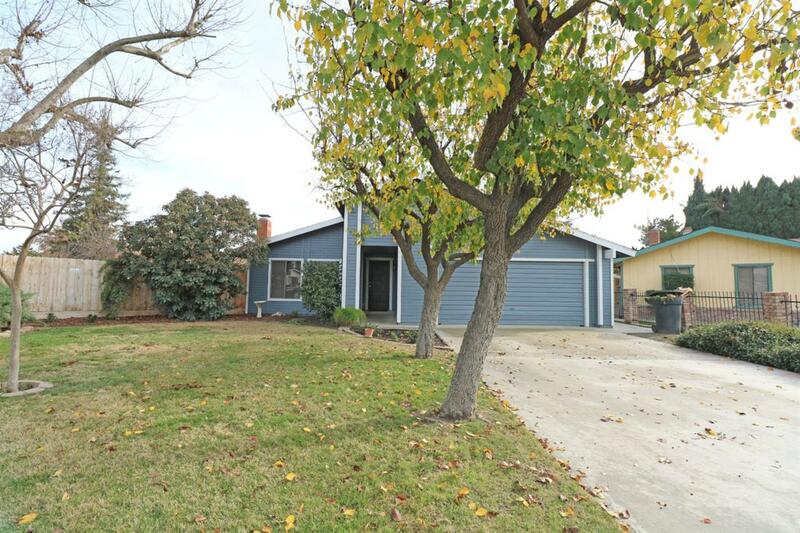 Charming 4 Bed/2 Bath w/living room w/fireplace, breakfast bar & nook, pantry, master bed w/walk-in closet, inside laundry, spacious backyard w/covered patio & fruit trees! Located on Close to 1/4 Acre Lot on Cul-de-Sac in SW Neighborhood within Walking Distance to El Diamante High School & Shopping! Must see!